Aim of the initiative: To create social change through an exciting new Australian Curriculum aligned Feline Education Program whilst igniting student engagement in the science curriculum. 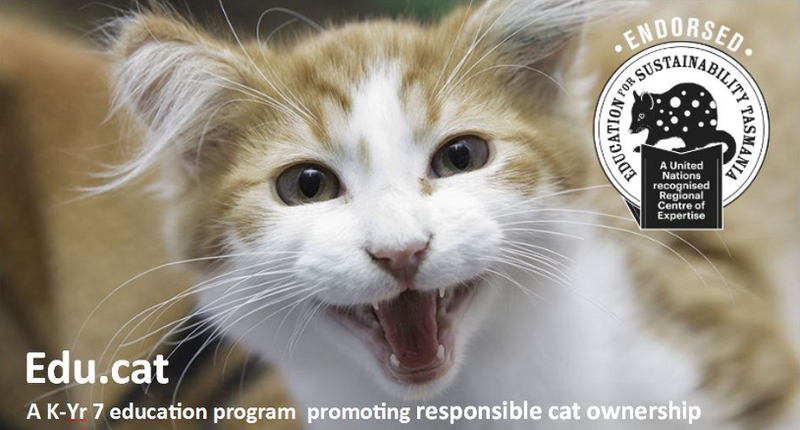 Organisation mission: to improve the welfare of cats, community relationships and protect birds and wildlife. What were your educational messages? Desexing – to reduce the unwanted number of cats and kittens. Microchipping – to assist cats return to their owners. Containment – to improve the welfare of cats, community relationships and protect birds and wildlife. Edu.Cat is an Australian first Feline Education Program designed to create social change in how people care for cats and protect wildlife. Edu.Cat is linked to the Australian Curriculum and Science STEM challenges. 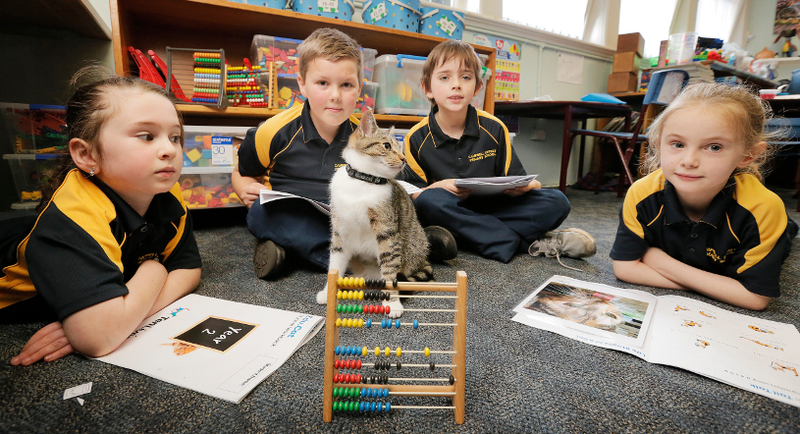 Edu.Cat is a new Australian Curriculum aligned Feline Education Program for students from Kindergarten to Yr 7. The program was developed by consultant Kara Spence who is a professional Science Curriculum expert and teacher in conjunction with Ten Lives, to foster responsible cat ownership whilst engaging, empowering and inspiring students in STEM Challenges. Edu.Cat provides a practical teacher guidebook with tailored activity plans based on hands-on team challenges relating to student’s everyday lives. Edu.Cat is FREE to all schools in Tasmania, including incursions, teacher guidebooks, activity plans, student workbooks, posters, online resources and more. Desexing to reduce the unwanted number of cats and kittens. Microchipping to assist cats back to their owners. Containment to improve the welfare of cats, community relationships and protect bird and wildlife. K – basic needs, wants and features of cats. Students create tangrams of cats. Prep,- needs, wants and cat safety in the home. Students design and construct a diorama of a house to show all the items that meet the needs and wants of a pet cat. Yr 1 & Yr 2 – history of pet cats, cat features, offspring and the importance of de-sexing. Students design and construct a model of a cat using materials that reflect the function of its body parts. Cats are displayed in offspring groups. Yrs 3/4 – Students learn about cat containment and what cats need in an enclosure or inside. Reasons for microchipping are introduced. Students will design and make a model of a cat containment playground with living and non living things. Yrs 5/6 – Students learn how cats have adapted to be excellent hunters. They learn about feral cats’ survival skills and the suffering of stray and abandoned cats who have adapted to the life of a pet. Desexing and microchipping is discussed. Students design and construct a cat toy from reused materials to keep cats happy inside or in an enclosure which is suited to their hunting adaptations. 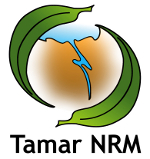 Yr 7 – Students learn about the effect of feral cats on the food chain and food web in Tasmania and solutions to protecting native wildlife from feral cats. De-sexing microchipping and containment is discussed. Students design and produce a creative presentation or children’s game to raise public awareness and debate about mandatory cat containment and cat curfews, based on evidence gathered during research and direct surveys. A 45 -60 minute incursion for individual classes. The incursion provides students with information that assists teacher with the STEM Challenges. 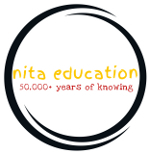 Each teacher is provided with a Teacher Guidebook which includes three 30min – 90min STEM Activities, links to the Australian Curriculum, online resources and student work book in one convenient book. Student workbooks are also provide for each student. 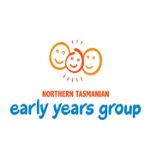 The structure of the program outlined above allows enhanced children learning every 1-2 years with scaffolding messaging on responsible cat ownership to create long term social change for cats, community and wildlife in Tasmania whilst engaging inquiring young minds in STEM challenges. This is a truly unique and exciting Australian first program which has received praise and positive feedback from various principals, teachers, DoE Curriculum Services David Boon, the Deputy Premier Jeremy Rockliff’s advisor Anna Jones, DoE Curriculum Services Tasmania, Rosemary Atkinson, etc. The program focuses on 3 key areas of responsible cat ownership with the aim to create social change through an exciting new Australian Curriculum aligned Feline Education Program whilst igniting student engagement in the science curriculum through STEM Challenges. Microchipping to assist cats return to their owners. The needs and wants of a cat are also taught. Edu.Cat is designed to create long term social change in how people care for cats, improve community relationships and protect wildlife. This is a truly unique and exciting Australian first program which has received praise and positive feedback from various principals, teachers, DoE Curriculum Services David Boon, the Deputy Premier Jeremy Rockliff’s advisor Anna Jones, Jenny Dudgeon from the Sustainability Learning Centre, DoE Curriculum Services Tasmania’s Rosemary Anderson, various council members across the state, Bonorong Wildlife Sanctuary and Parks and Wildlife. As the program has only recently been launched we are unable to provide measurements of success in relation to social change, but will do this as part of the program. Feedback received from a Yr 1/2 teacher “So we have made our cats out of recycled materials so I can send you some pics of the students with them tomorrow if you like? They did a fantastic job! They put lots of thought into what materials they used for each part of the cat. We have just started 3D shapes in maths, so they will now use their models of the cats to explore what 3D shapes their model is made of”. Ten Lives is a financially secure organisation committed to the long term sustainability of this program. We aim to employ additional staff to assist in the delivery of this program. state wide. We envision this program will run for a minimum of 10 years.